How the Commercial Sector is Benefiting From Renewable Energy? There’s been a quiet revolution going on in the commercial sector over the last couple of years. Alongside recent Government incentives and a desire to deliver greener business models, many companies are looking to burn wood chippings. While it may sound counter-intuitive, biomass boilers and heaters are considered as renewable energy sources. Many businesses and organisations are switching from gas and oil to reduce their dependence on harmful fossil fuels. In the process, they’re getting some useful benefits while working hard to lower their fuel costs and carbon emissions for the benefit of everyone. 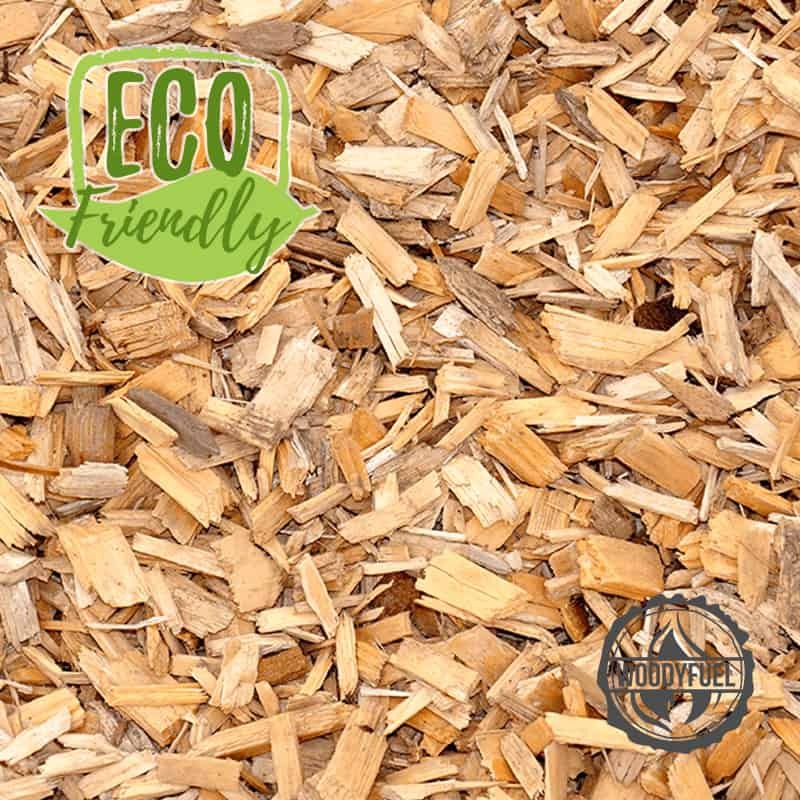 Biomass is the creation of heating and power from organic materials. There are two main ways that we can do this. You can burn biomass such as wood chippings to power heaters or boilers in offices and homes. You can use animal waste and other organic by-products to produce a process called anaerobic digestion which can be used to create both heat and power. 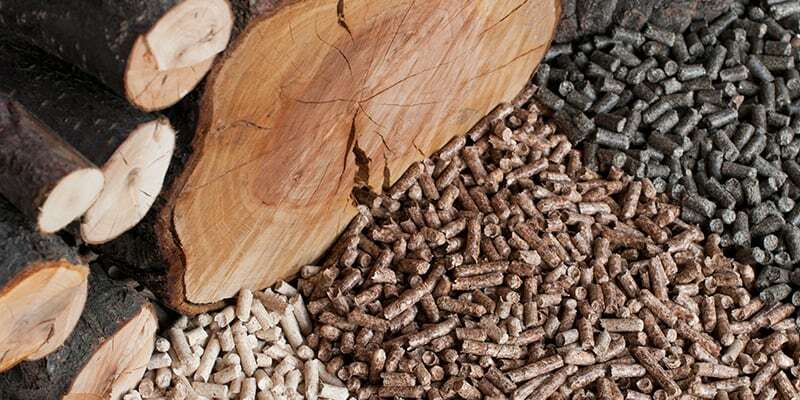 While the second is more suited to areas like agriculture where it is now widely used, biomass heating, using wood chippings, is becoming the fuel of choice for many businesses around the UK. In truth, biomass has been around for a good while in one form or another, but it’s gained more traction in recent years because of a UK wide initiative to decarbonise our heating. The latest biomass boilers are highly efficient, durable and easy to maintain and switching makes business sense on a number of levels. Following the Paris climate change agreement in 2016, most countries, including the UK, committed to decarbonising their heating in an effort to reduce collective global carbon footprints. 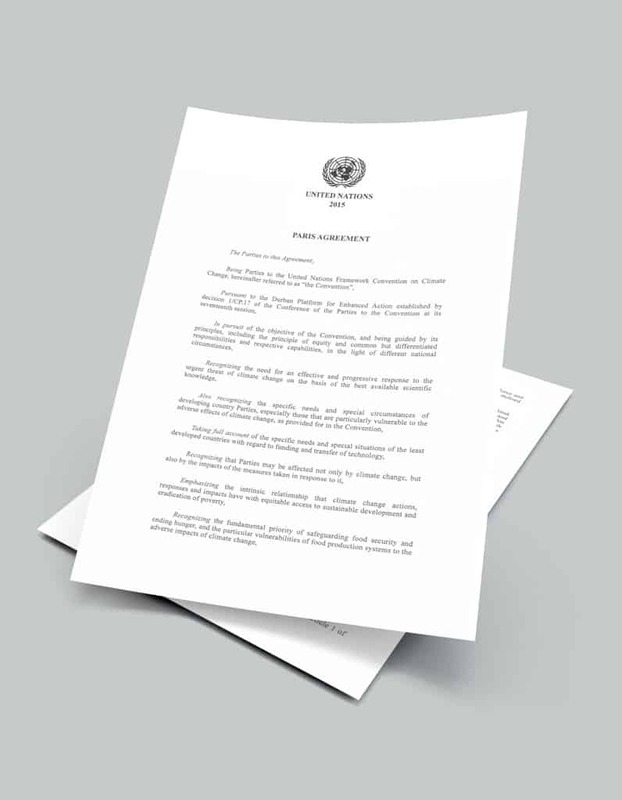 The central plank of this urgent initiative is to reduce our dependence on high carbon emitting technology, in particular, heating that uses gas and oil. According to recent statistics, the vast majority of us (up to 80%) still get our heating from gas boilers, and that includes many commercial sectors from small business up to large industries. The Government wants to help change all this and introduced the Renewable Heat Incentive (RHI) to encourage markets, and particularly the commercial sector to swap to greener options such as biomass. This is a scheme currently run by Ofgem which pays a quarterly amount for every kWh of heat or power produced to those businesses that have installed a renewable heating source. The RHI is open to private businesses, the public sector and organisations in the not-for-profit sector who have the following heating installed. The RHI for biomass heating varies from 2.09 pence per kWh produced to 4.29 pence per kWh depending on the type of system business has installed. The payments are issued over a 20 year period once the biomass heating system has been registered and accepted into the scheme. The Expense of a New Biomass Boiler. Of course, changing to a new boiler can be a significant expense for many companies, particularly smaller ones working to tight margins. The Government is also offering a boiler scrappage scheme for those businesses that have a boiler which is G rated and which is not very efficient. The scheme usually applies to boiler systems over 15 years old, essentially the ones which don’t perform as well as modern installations. While these incentives are very useful, you should also take into account the reduced cost for your business of switching to a more efficient boiler, particularly one that uses biomass. Other organisations such as the Green Investment Group are introducing pay as you save models which can give businesses the installation they are looking for without the upfront cost. The Benefits of Biomass Fuel! Biomass is considered a carbon-lean technology which means you’ll be helping to contribute to lowering the carbon emissions of the UK. When you are burning wood chippings, you are actually supporting local businesses and benefiting the local economy. 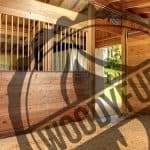 Unlike gas and oil, wood chippings are not subject to massive price changes because of production and access issues or the world economic situation. You get access to the Renewable Heat Incentive which essentially means you get paid for the energy you produce. There are also other incentives depending on your circumstances that all help to make the new installation of a biomass boiler more cost-effective. Installing a biomass boiler helps promote your business. Many customers nowadays are developing a green stance when it comes to the companies they buy products and services from. If you can demonstrate your green energy credentials, your brand will appeal to this growing and highly influential demographic. Of course, one of the big issues is how much money you’re going to save for your business. Biomass boilers can operate at 90% efficiency which means you should lower your fuel bills, particularly if you are replacing an old and inefficient system. 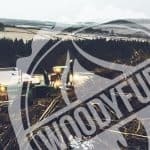 What Goes Into Wood Chippings? 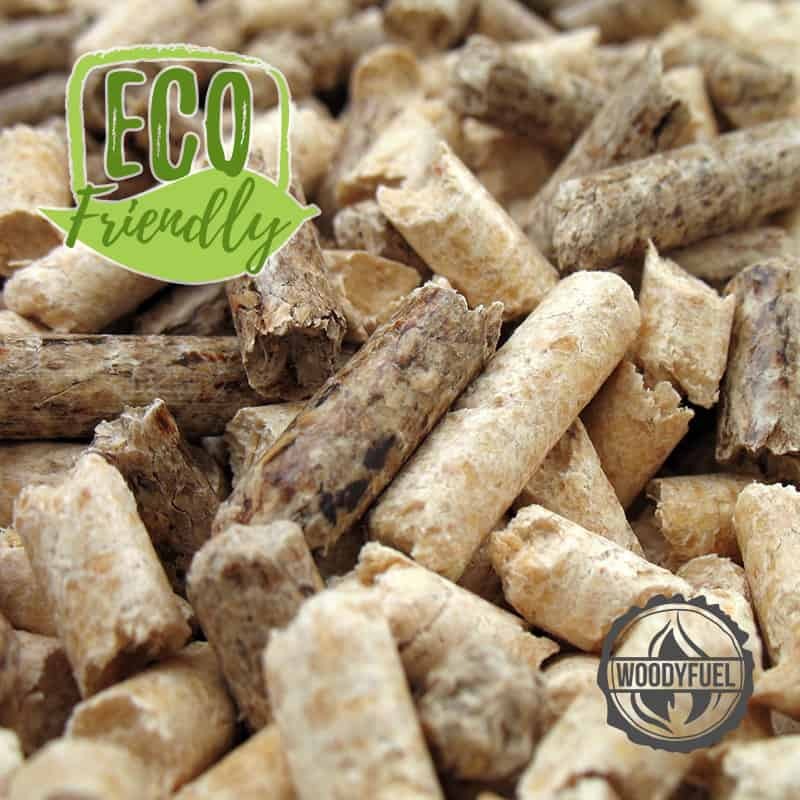 The fuel that drives biomass heaters can be either wood chippings, wood pellets or wood logs depending on what you have installed. 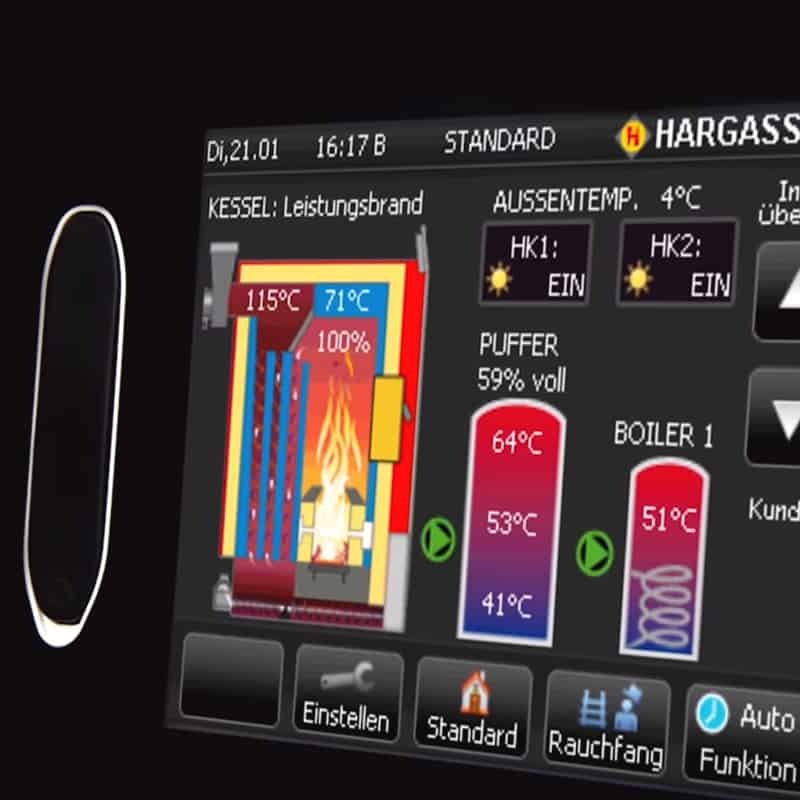 These fuel products ideally need to have 20% moisture to deliver an efficient heating system. Too dry and they’ll burn too quickly. Too wet and they won’t produce enough heat and will produce too much smoke. One of the keys to success with biomass boilers and heating systems is where you source your wood chippings. 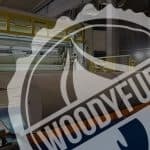 The good news is that you can build a relationship with a supplier like Woodyfuel who not only deliver excellent quality but can also assist with all your other biomass needs, including which boiler to install as well as helping you get all the incentives through buyback schemes and the RHI. 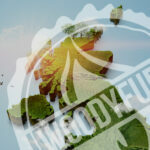 At Woodyfuel, we’re committed to helping businesses take a greener, more carbon friendly approach to their energy needs. 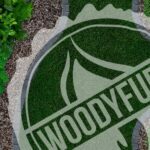 Our wood chippings are the highest quality and delivered at a price you can afford. All our business customers get a dedicated account manager who understands their needs and can respond to all their fuel requirements. Contact our friendly team today to find out more about how we can help and deliver the tailored energy solution your business needs.